After a racist letter was sent to Kevin Sumlin following a loss to UCLA in the 2017 season opener, a reporter with a history of anti-A&M sentiments was quick to blame Aggies. The truth has proven a bit less convenient, a reminder of what assumptions do. 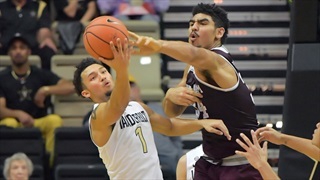 Reeling from another string of losses and two bad defensive performances, the Aggies looked focused and sharper on Saturday in Nashville. Logan Lee looks at five individuals who had a positive impact on the game. 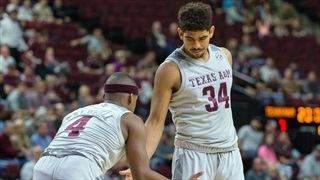 After curbing a five game losing streak earlier in the week, the Aggies put together back-to-back wins in beating Missouri at home on Saturday. 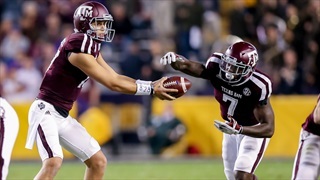 A&M played great defense and got a big game from freshman TJ Starks to put away the Tigers. 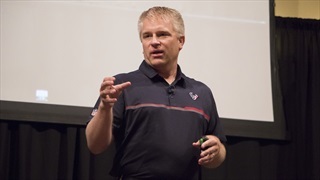 During Wednesday's edition of TexAgs Radio, John Harris of FootballTakeover.com and the Houston Texans joined to discuss the national championship game, top NFL prospects in the game and more. 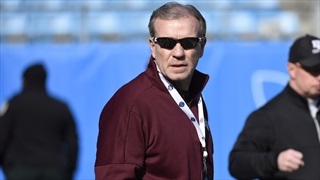 Jimbo Fisher took another step toward completing his staff with the hiring of strength and conditioning coach Jerry Schmidt. 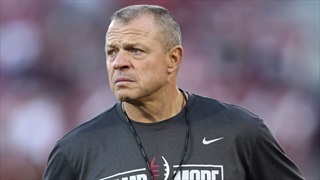 Schmidt has been at Oklahoma for the last 18 seasons and is known as one of the best strength coordinators in the country. 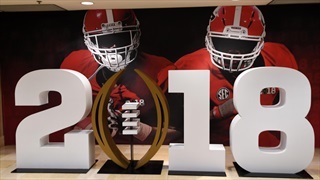 During Monday's edition of TexAgs Radio, Bruce Feldman of SI.com and Fox Sports joined the show to share his thoughts on tonight's College Football Playoff title game between Alabama and Georgia as well as A&M's hiring of Mike Elko. 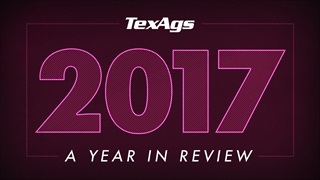 During Thursday's edition of TexAgs Radio Gabe and Olin looked at the 2017 calendar year for names like Kevin Sumlin, Jimbo Fisher, Nick Starkel and more. Who had a good year or bad year in the last 12 months. From the firing of Kevin Sumlin, a heartfelt goodbye from a ginger-haired A&M legend, a coaching carousel that figuratively caught on fire and an office that literally caught on fire, 2017 was loaded with drama. Here's a look back at everything that made the year on TexAgs so memorable. 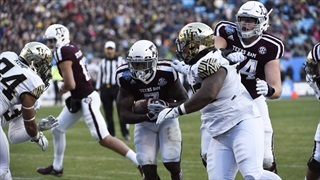 Despite a strong performance from Christian Kirk in the Belk Bowl, the Aggies fell short of Wake Forest in a shootout. 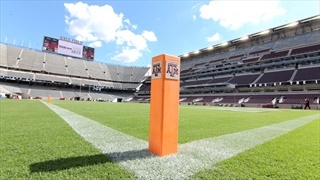 TexAgs gives you a field-level view of the game's best plays and moments, as seen on CW-8 Aggieland. With the Belk Bowl out of the way, Texas A&M turns its attention to National Signing Day and the 2018 season. 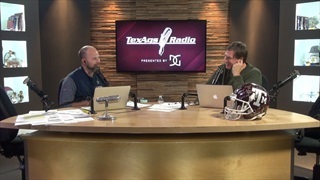 Billy Liucci answers your questions concerning the Aggie coaching staff, recruiting and more. 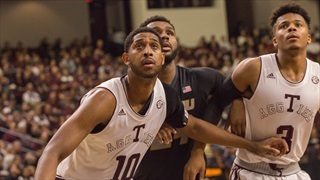 The Aggies are off to a hot start on the season at 11-1 and have risen to No. 5 in the national rankings as they head on the road to Tuscaloosa for the seasons first SEC contest. Logan Lee analyzes the matchup. One of the shortcomings for the Aggies in Friday's loss was the inability to pick up one yard in a third and short situation. Under new head coach Jimbo Fisher, the Aggies will hopefully take a simplified approach in these pivotal situations. 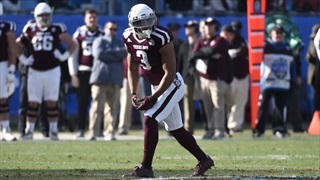 Christian Kirk shined in what was likely his final game in the Maroon & White, but the Aggies fell short to Wake Forest. 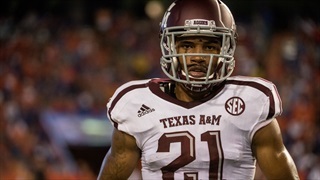 TexAgs presents a full gallery of the days action. 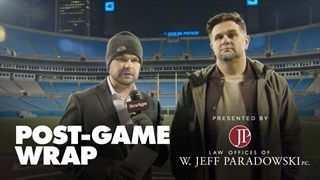 Following the Aggies' 2017 season finale loss to Wake Forest in the Belk Bowl, Gabe Bock and Billy Liucci share their thoughts on the game, the 2017 season and the direction of the program moving forward. 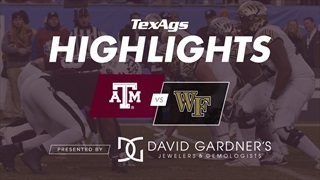 In a wild Belk Bowl on Friday, the Aggies fell short to the Deamon Deacons, 55-52. Interim head coach Jeff Banks, select Aggie players, and Wake's Dave Clawson and John Wolford share their thoughts on the game. 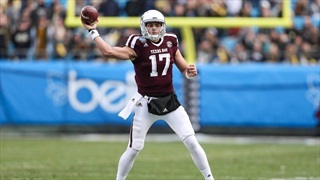 Quarterback Nick Starkel threw for nearly 500 yards in the Belk Bowl, but Texas A&M gave up 55 points and lost to Wake Forest. Christian Kirk carried the load for the Aggies on offense, scoring three touchdowns. 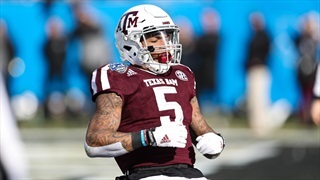 Texas A&M has been waiting over a month to return to the gridiron and finally gets it chance against ACC foe Wake Forest in the Belk Bowl. Follow along live as Gabe Bock and the TexAgs crew provide updates on the action. 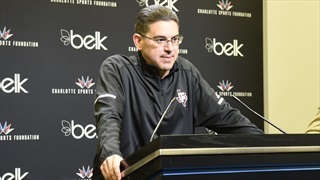 As Jimbo Fisher attempts to fill out his coaching staff for the 2018 season, the Aggies are gearing up to play Wake Forest in the Belk Bowl on Friday. Billy Liucci answers your questions about the contest, the Ags' future defensive coordinator and more. 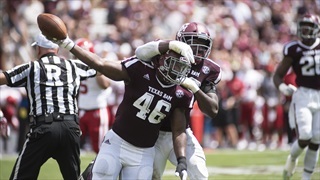 Texas A&M's 2017 season will close on Friday against the Demon Deacons, but the Aggies still have a lot to play for, including a 2018 campaign that will bring big changes to the program with the arrival of head coach Jimbo Fisher.